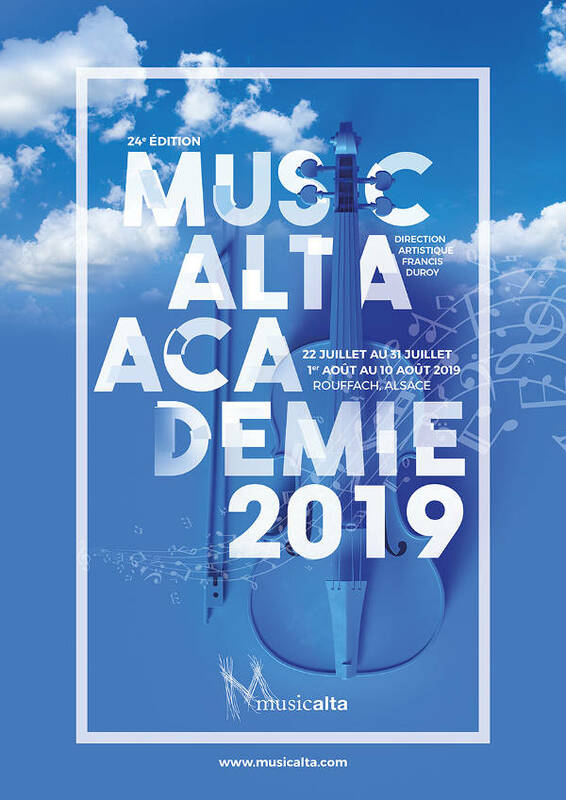 The Musicalta Academy will take place from 2019, July 22nd to August 10th. Open to all, Musicalta offers ideal working conditions in an outstanding campus at the foot of the vineyards (Alsace – France). You can right now join on-line and take advantage of a reduction to the amount of 50€ and of a CD Musicalta offered for any registration(inscription) in American plan reçue* before January 20th, 2019.